I recently decided to trade in my 2013 RX350 on the 2017 model. 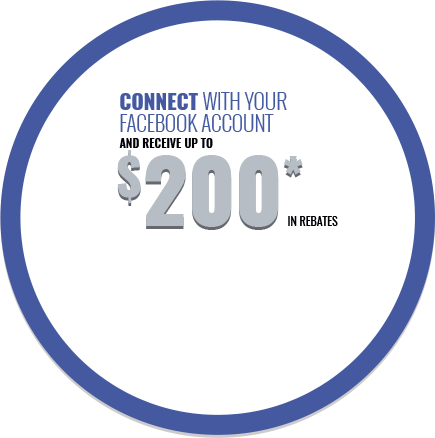 I shopped in Toronto, Ottawa and Lexus of Kingston. In Kingston I was fortunate enough to deal with Mr. Mateemn Eivaish. I say fortunate because Mateemn is very courteous and knowledgeable young man who among other things knew more about the various options open to me purchasing versus leasing from Lexus than either of the two gentlemen I dealt with at the other locations. 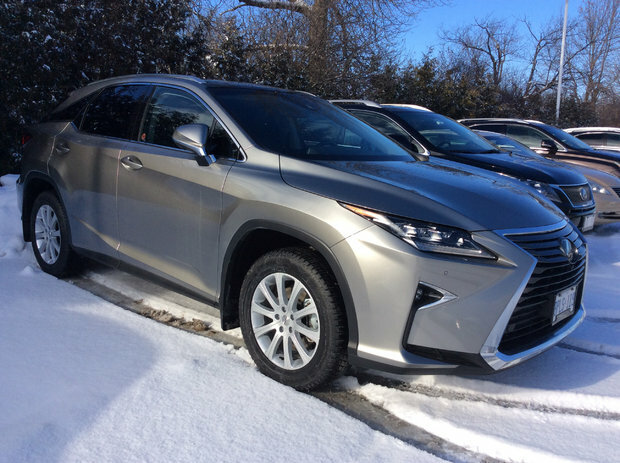 At Lexus of Kingston I got the best price on the 2017 RX 350; I got the best interest rate on my lease payments; and I got several thousand more for my trade-in then I had been offered at other dealerships. I would add that I was treated extremely well not only by Mateemn but by all other personnel I dealt with during my dealings at Lexus of Kingston. 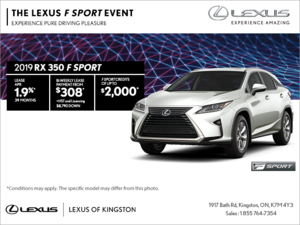 The bottom line is, if you're looking for a Lexus automobile, do yourself a favour, wherever else you shop give Lexus of Kingston a try. I really believe, that like me, you will be extremely pleased.